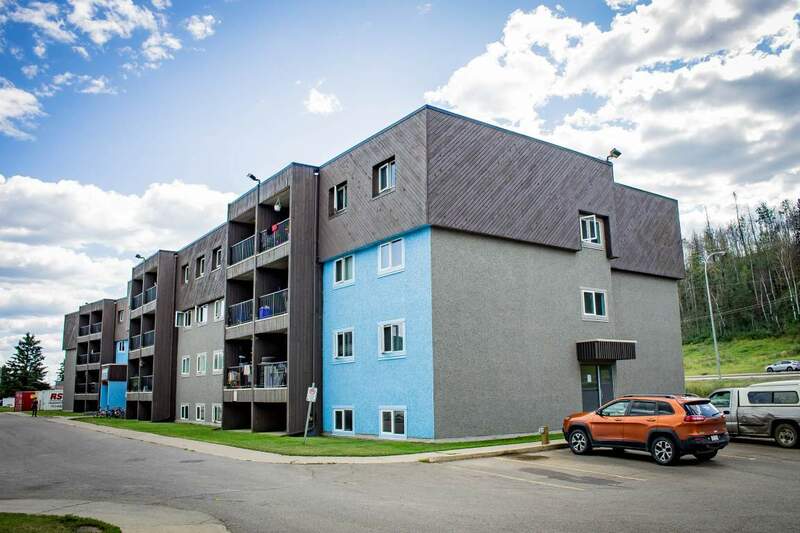 Great location for medical staff and students, Continental Court is close to Northern Lights Health Centre, Keyano College and downtown Fort McMurray! Continental Court is also within walking distance to Northern Lights Shopping Centre, major bus routes, and grocery stores. This building includes standard, upgraded and renovated suites. We're offering furnished and unfurnished options for all 1 and 2 bedroom suites. Furnished suites include a bed/mattress, dressers, dining table, couch, chairs, coffee and side tables and TV stand with a TV. While we are trying to include kitchen items with all furnished suites, not every item will be included. Please contact us for complete details. 6 and 12 month leases available to new and existing residents. All pricing is listed for 12 month leases only. Please ask us about our prices for a 6 month lease.